Decking can really make a garden. 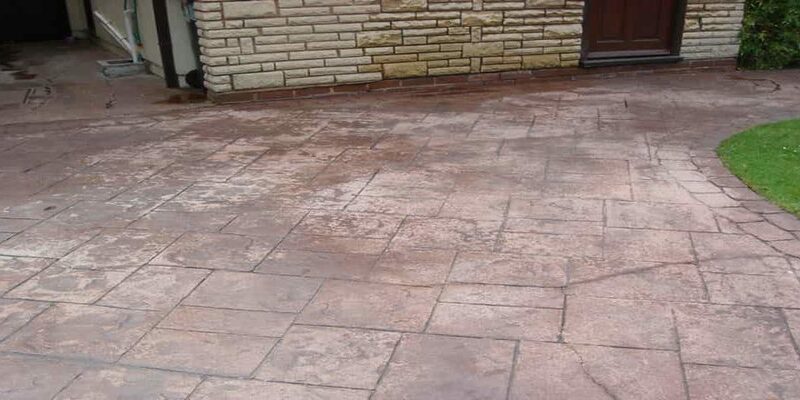 It provides a great raised space and can often be a cheaper alternative to building a patio area. Decking does require regular cleaning, however, to keep it looking in tip-top condition but this doesn’t have to be a strenuous task so long as you keep on top of it throughout the year. Read on for some top tips to help you keep your decking looking perfect throughout the year. It can be so tempting to leave the cleaning of your decking during the cold winter months, but it will pay off in the summer if you can keep on top of maintenance all year round. 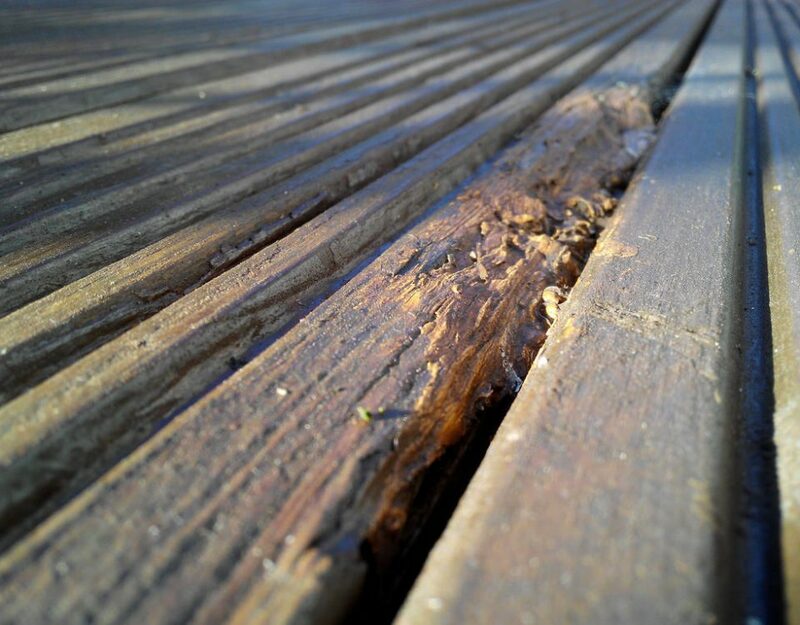 Ensuring that you keep the area clean, even when the weather is abysmal can also prevent the decking from becoming slippy, a common problem during winter, and can avoid accidents in the garden. Once a month you should sweep the decked area with a stiff brush to remove any debris or moss that has grown on top of the area. Then wash it down with a hose-pipe or pressure washer to remove all traces of dirt. What if it needs a bit more TLC? 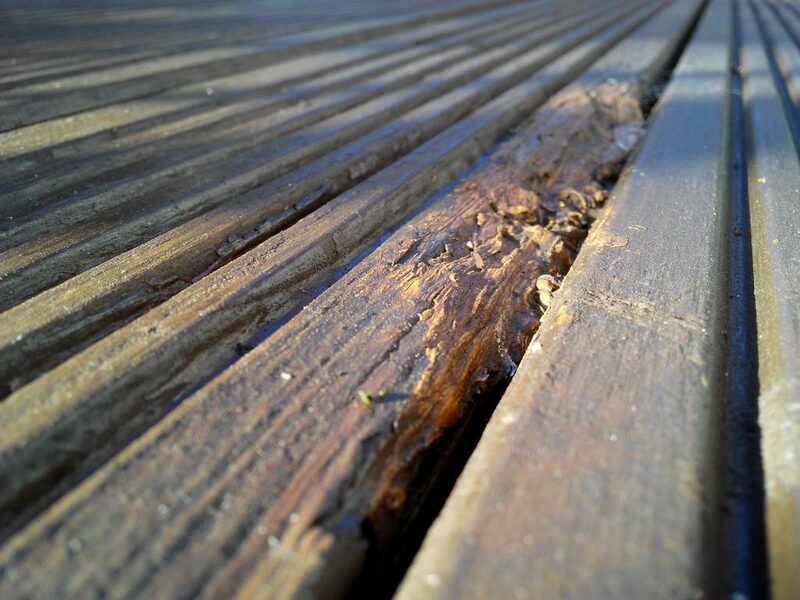 Once you’ve washed down your decking, you will be able to tell if it needs a bit more TLC. If, for instance, you have struggled to remove any stains or any debris from the area you could use a decking cleaner product. With these products, you should always follow the instructions on the label, but generally, they should be applied directly to the area and scrubbed into the decking with a scrubbing brush. They are usually left to do their work for around 15-20 minutes before being washed away to reveal clean decking. It is essential during this stage that you wear protective clothing such as gloves, wellington boots and safety goggles. Can I protect the decking to keep it looking clean? Decking should be protected once a year to keep it looking its best. It is a good idea to do this after you have given it a thorough clean, although it is generally a good idea to leave it a couple of days after the clean to give the decking time to dry properly. At this point, you will need to choose between decking oil and decking stain. Oil provides a translucent, waterproof layer but will not alter the colour of the wood, whereas stain has some weather resistance but comes in a variety of colours. 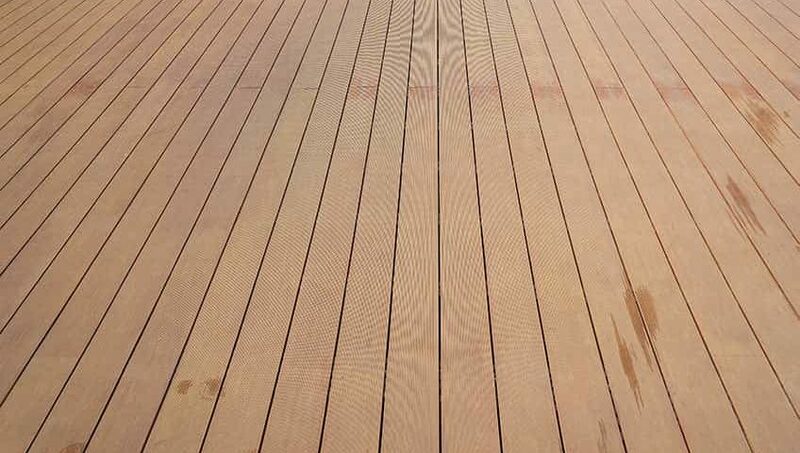 You can make your choice between these products by assessing how you would like the decking to look after completion. Protecting the decking area means it will be weather resistant and will keep it looking good, but just remember to stay on top of the cleaning to keep it looking its best all year round.